Do we all have shadows? 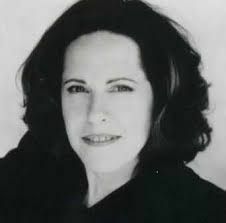 Host Don Shafer speaks with Dr. Connie Zweig, author, therapist, and formaer journalist about spirituality and what it means to confront ones shadow. This entry was posted in Podcasts and tagged Connie Zweig, Impact, Roundhouse Radio, Roundhouse Radio 983, Vancouver by Don Shafer. Bookmark the permalink.